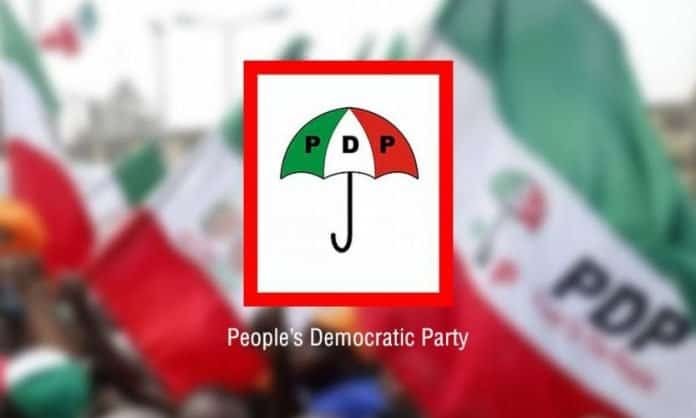 Peoples Democratic Party, PDP, yesterday, in Benin City, said it had rejected the list of ad hoc staff the Independent National Electoral Commission, INEC, plans to use to conduct the February 16 presidential and National Assembly elections in the state. 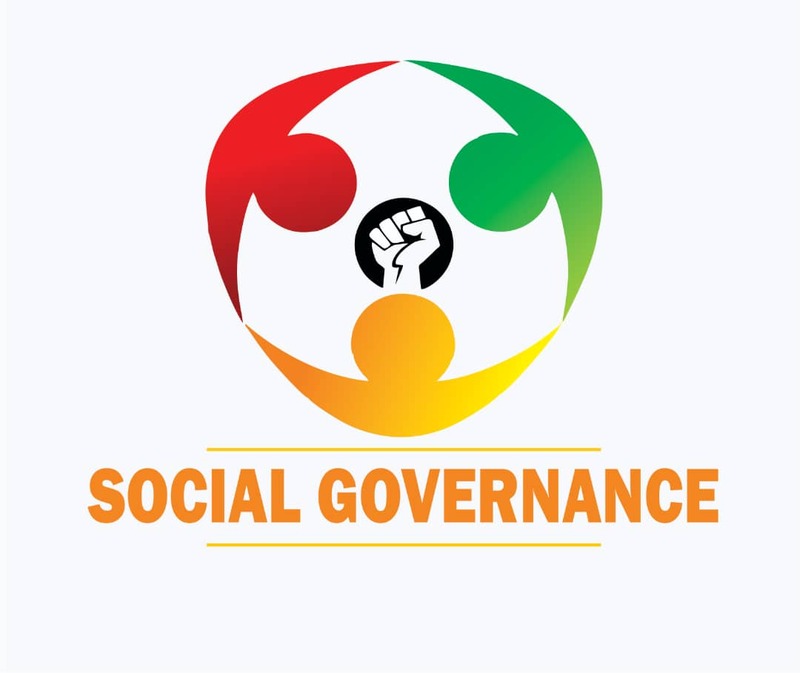 The party insisted that the directive was very clear and explicit, saying that university vice-chancellors were asked to provide a list of their members of staff, who would be used as ad hoc staff. A statement in Benin, yesterday, by the state Publicity Secretary of the party, Chris Nehikhare, accused INEC of planning to use the list of All Progressives Congress, APC card-carrying members and operatives as University of Benin staff allegedly said to have been provided by the Vice Chancellor. He said: “The list, we are informed, was written by the state government and handed over to the Vice Chancellor for transmission to INEC. This purported INEC ad hoc staff list must be completely discarded as it is a recipe for chaos and poses a great danger to our nascent democracy. “We reject it and condemn the politicization of the “employment” of APC members as ad hoc staff to manage the election process. We call on the Vice Chancellor of the University of Benin, Prof Faraday Orumwense not to allow himself to be used. “He must do the right thing by withdrawing the list he was prevailed upon to submit, and hand over the one made up of genuine staff of the University of Benin.